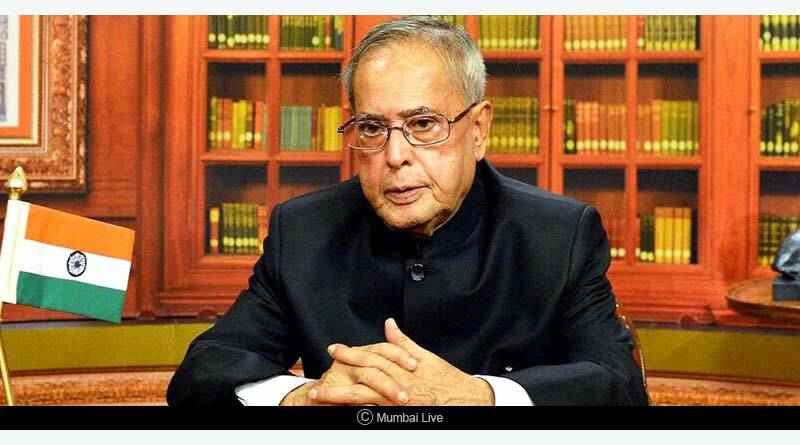 The president of India is the highest constitutional post in the country. The President of India is the first citizen of India as also the commander-in-chief all the three Indian Armed Forces; the Army, Navy and the Indian Air Force. Till date, there have been 14 Presidents of India with three Acting Presidents. 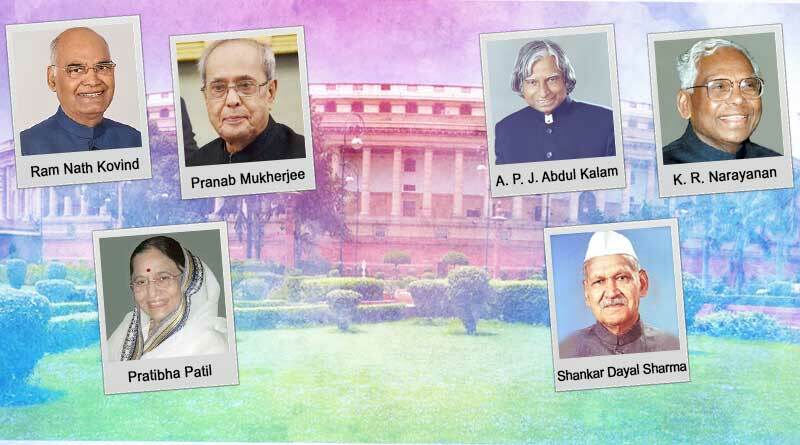 We bring you a complete list of Presidents of India till date. He is the fourteenth President of the country, who took his presidential responsibilities on July 25th, 2017. 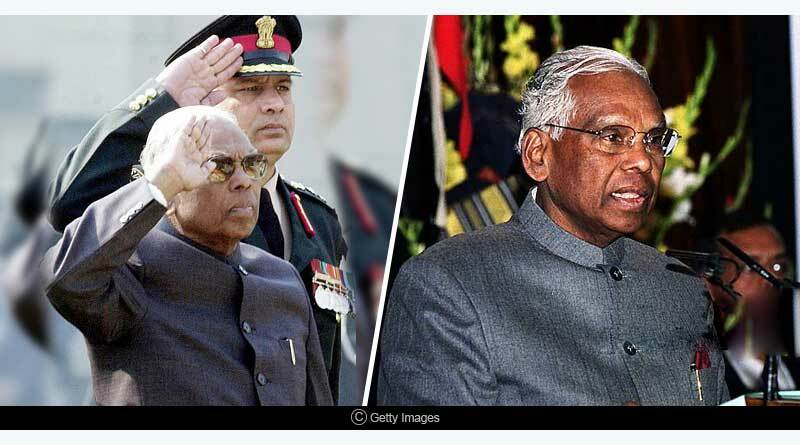 Before taking over the responsibilities as the president he was the 35th Governor of Bihar. He also practised as a lawyer at the Delhi high court until 1993. He was the finance minister of India (from 2009 to 2012) before he took over as the President. He held various positions in the Cabinet Ministry including being the Foreign Minister, Finance Minister, Defence Minister and Deputy Chairman of the Planning Commission. 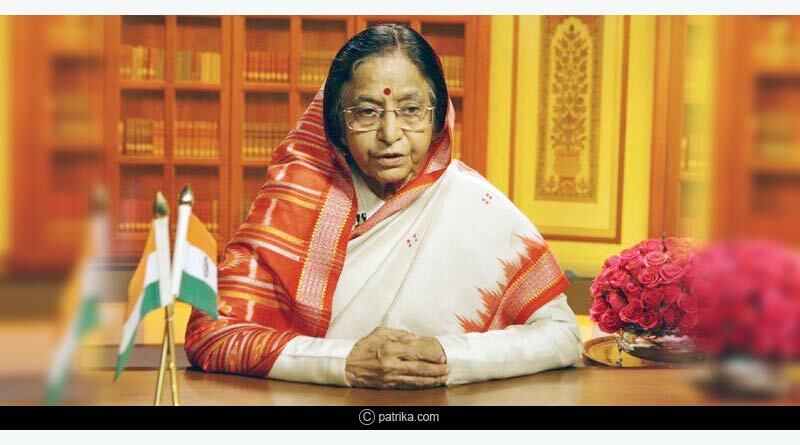 Madam Patil was the first and only Lady President, India has had till date. Apart from being the first Lady President, she was also the first Lady Governor of Rajasthan. The term of Presidency: July 25th, 2002 to July 25th, 2007. 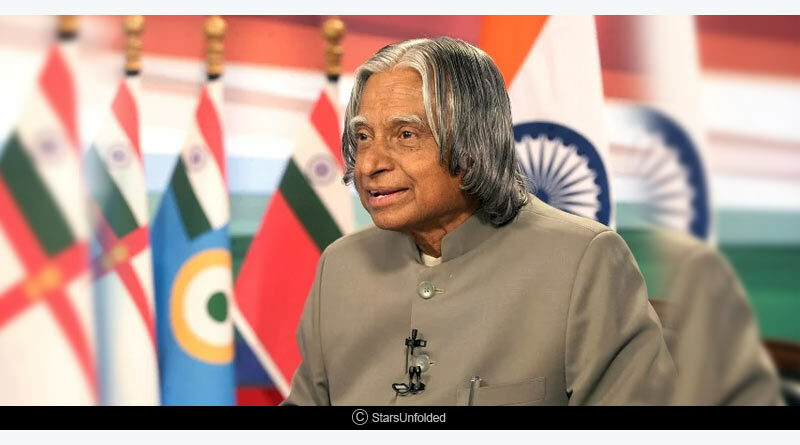 APJ Abdul Kalam was a Bharat Ratna awardee and a highly dignified president, who connected well with the Indian youth. He was also known as the ‘Missile Man’ for his commendable contribution to the nuclear missile program of India. He also served as the Chief Scientific Advisor of Prime Minister of India before taking over his responsibilities as the President. The term of Presidency: July 25th, 1997 to July 25th, 2002. He was also known as the “the best diplomat of the country”. 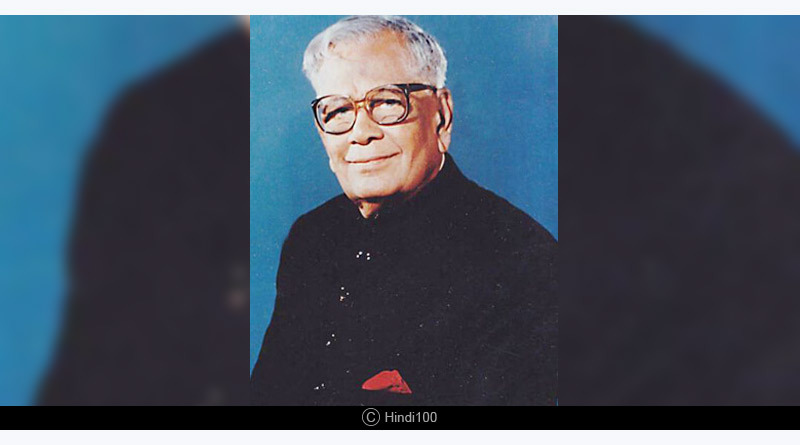 He was the first Dalit President of the country and was India’s ambassador to many countries like Japan, USA, China, etc. 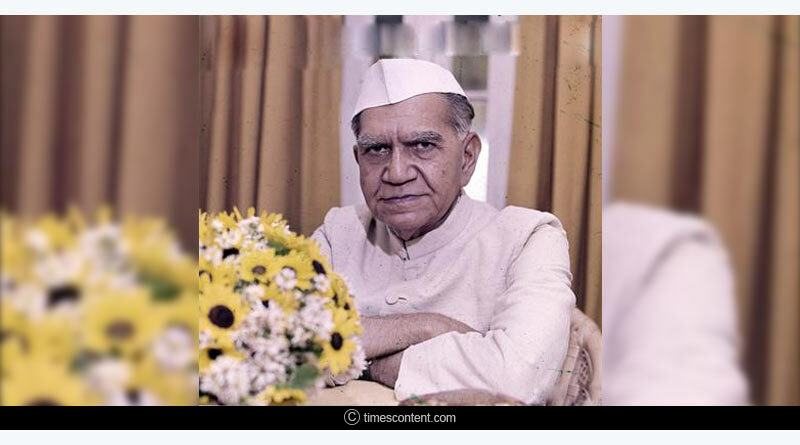 Before taking over his presidential responsibility, he also served as the Chief Minister of Bhopal (from 1952 to 1956). He has also served as the Vice President of India. He was a freedom fighter who was elected as the member of Lok Sabha four times. He has also been the Finance Minister and Defence Minister of the country before being elected as the President of India. 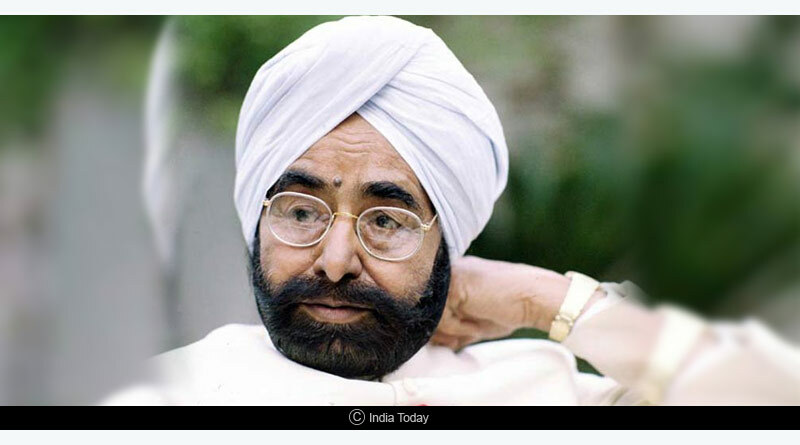 An eminent Politician, he had also served as Chief Minister of Punjab and the Union Home Minister before being elected as the President. Assignation of Indira Gandhi, Prime Minister of India and anti- Sikh riots (1984) took place during his tenure. He served as the Union Minister of India and was the first Chief Minister of Andhra Pradesh. He has also been a prominent freedom fighter of the country. He was an Acting president from February 11, 1977, to July 25, 1977. He took the Presidential responsibilities after Fakhruddin Ali Ahmed (then President) died in office. He died during his term as the President. He was also the President during ‘Emergency’ in India. Served as a Minister before being elected as the President. 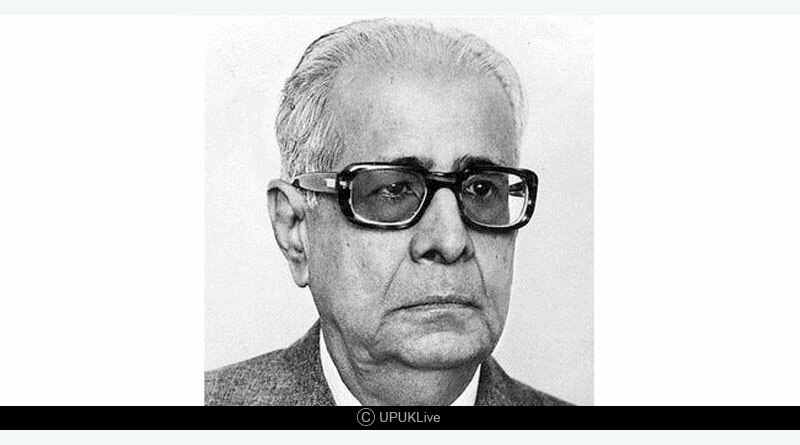 V V Giri also served as the Governor of three states of India, Uttar Pradesh, Kerala and Karnataka. He was also the Vice President of India during the presidentship of Dr Zakir Husain. 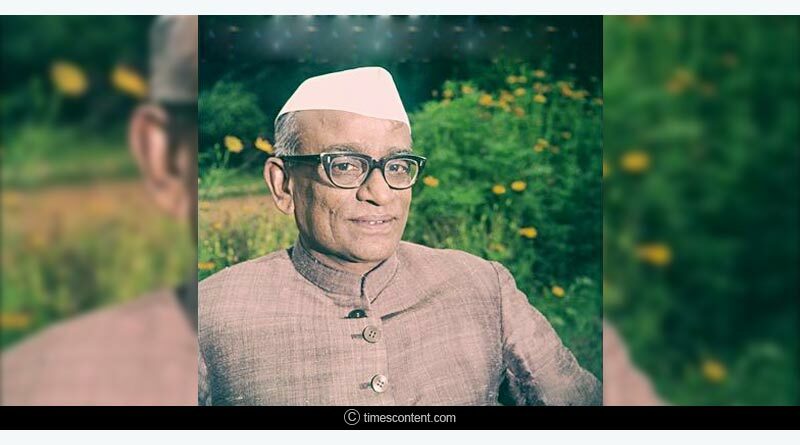 He was the Acting President of India from July 20th, 1969 to August 24th, 1969. Prior to taking over the office, he was the Chief Justice of India and also a recipient of the Order of the British Empire. He served as an Acting President from May 3rd, 1969 to July 20th, 1969. Took the presidential responsibilities after the sudden demise of President Zakir Husain. Resigned from the post to contest in the presidential elections. The term of Presidency: May 13th, 1967 to May 3rd, 1969. 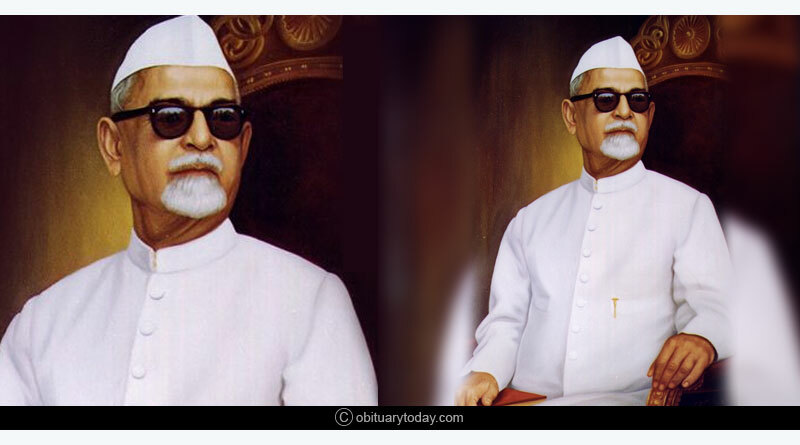 A Bharat Ratna recipient in 1963, he was the first Muslim President of the country. He was also the Vice Chancellor of the Aligarh Muslim University and co-founder of Jamia Millia Islamia University, Delhi. He was a scholar, philosopher, author and a great teacher. 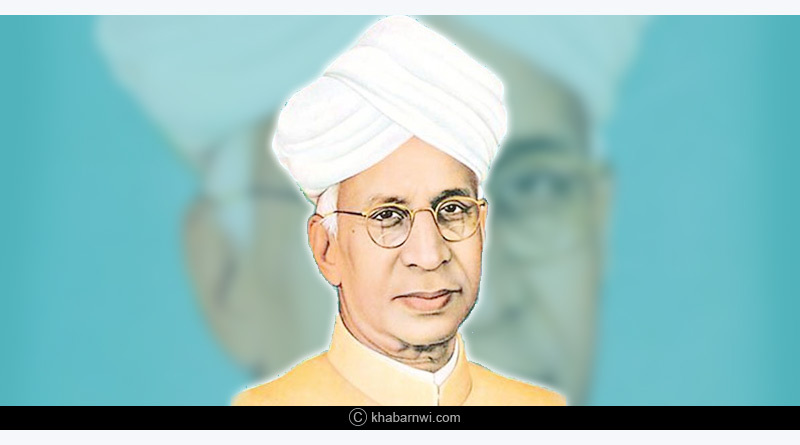 He has been a recipient of many honorary awards like the Bharat Ratna award in 1954 and was knighted in 1931. He was the first elected President of India. 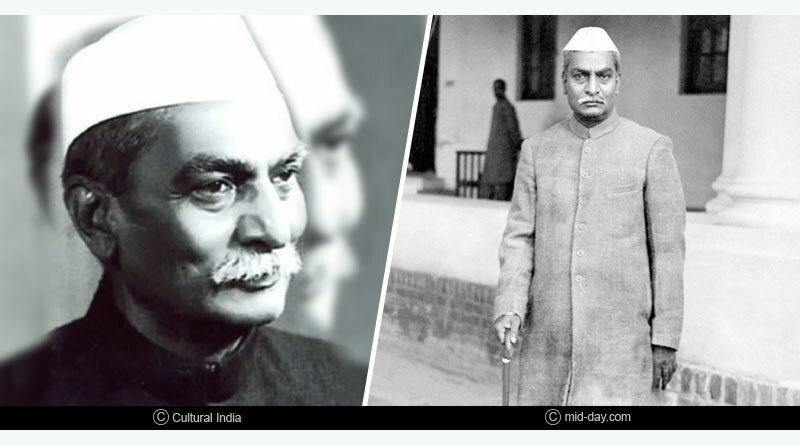 He has also been a prominent freedom fighter and was the only president to have been elected as the President of India for two consecutive terms. For more stories like the list of Presidents of India till date, do Subscribe to our newsletter and follow us on Facebook, Twitter and Instagram.